[IAEP] [support-gang] Found usb Microscope under $50 for XO! 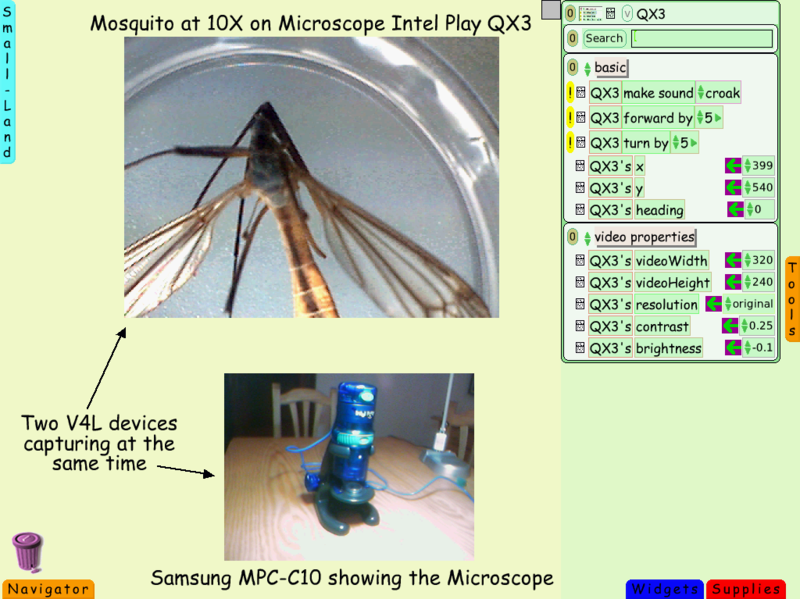 Previous message: [IAEP] [support-gang] Found usb Microscope under $50 for XO! Next message: [IAEP] Found usb Microscope under $50 for XO! image file which I don't know how to get. If anyone can spare the time, I'd appreciate the help. Thanks! > Linux PC deployment in Extremaduras, Spain. > Which version of Squeak are they using? Doesn't look like Etoys. Looks old. >> to help me get it working! >> found. This is mostly for proof of concept. >> week, full of "how to" questions. >> Can we post this back to the lAEP? >> ever got it working on a mac. >> one on an XO? >> features for the water/health lessons some of us are working on for Haiti. >> and probably won't arrive in time for SCaLE. >> else I should know?